Our fast and affordable services provide a virtual transportation department for many clients saving them time and money. 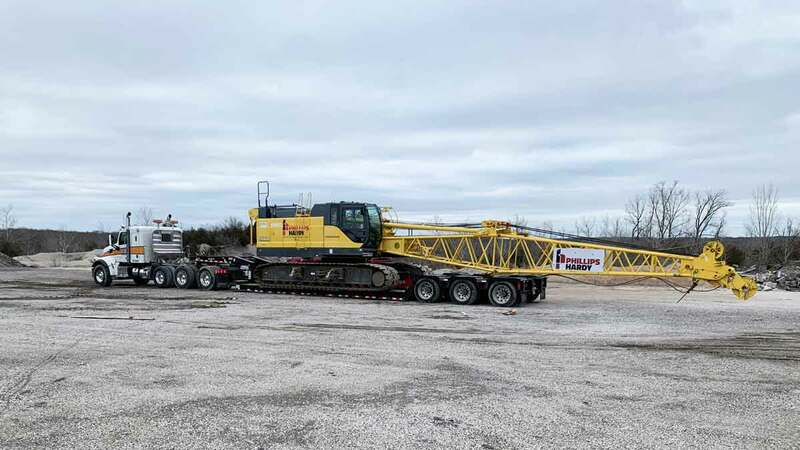 We can provide emergency or scheduled equipment hauling anytime – 24/7/365. Contact our 24hr dispatch center now at 573-449-3336 to get the I-70 Towing & Recovery team working for you. 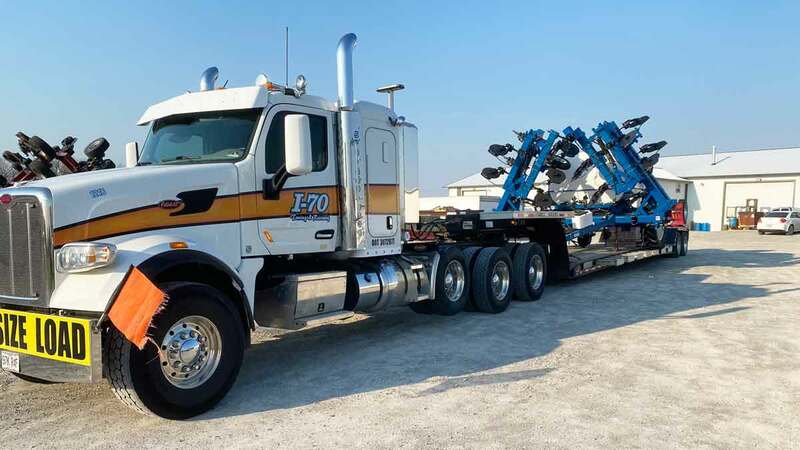 We also provide heavy equipment hauling with our Landoll truck trailers. 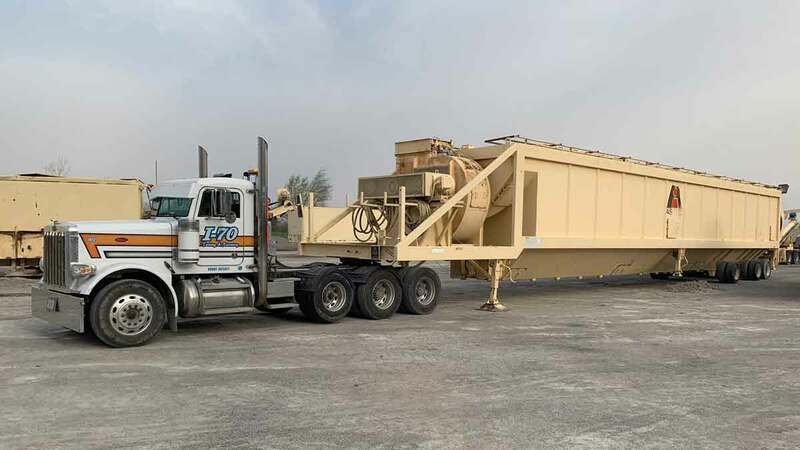 These trailers can transport all types of heavy equipment and materials on long or short hauls. I-70 Towing & Recovery is your one-stop source for safe and permitted oversized load hauling in the area. Our experienced office staff will handle the entire permitting process ensuring uninterrupted delivery of your oversized load. 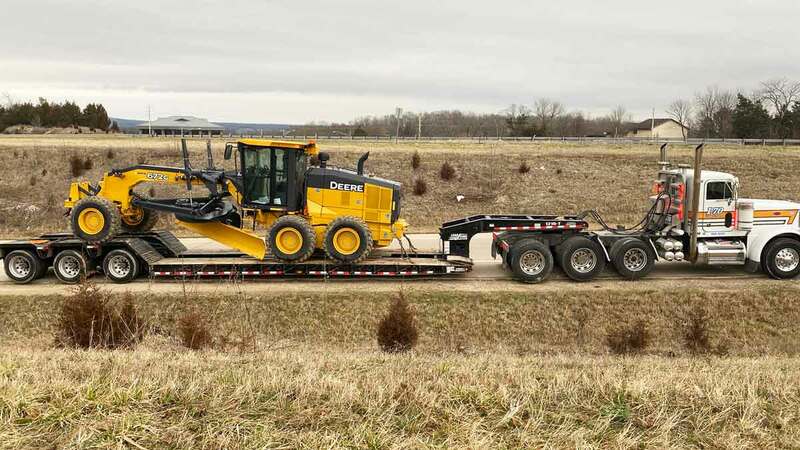 The I-70 Team has experience in hauling all type of oversized loads and can ensure the completion of your haul as quickly as safety allows. I-70 Towing & Recovery provides shipping container loading, hauling and storage. We can haul, locate and store all sizes of shipping and freight containers. Call our dispatch center now at 573-449-3336.